Home » The BCO Blog » At the Castle » We’re Hiring – Summer Season Museum Guides! We’re looking for Museum Guides! As a Museum Guide or “Explainer” you will be scientific guide/facilitator and engage with our visitors to enrich the science centre experience. 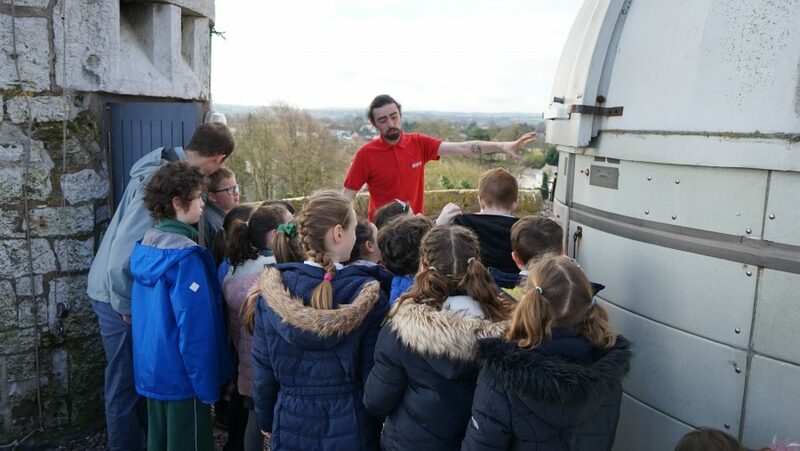 The successful ‘Explainer’ will run Planetarium Shows, perform simple exciting scientific demonstrations, engage visitors in the scientific process and give Castle tours.